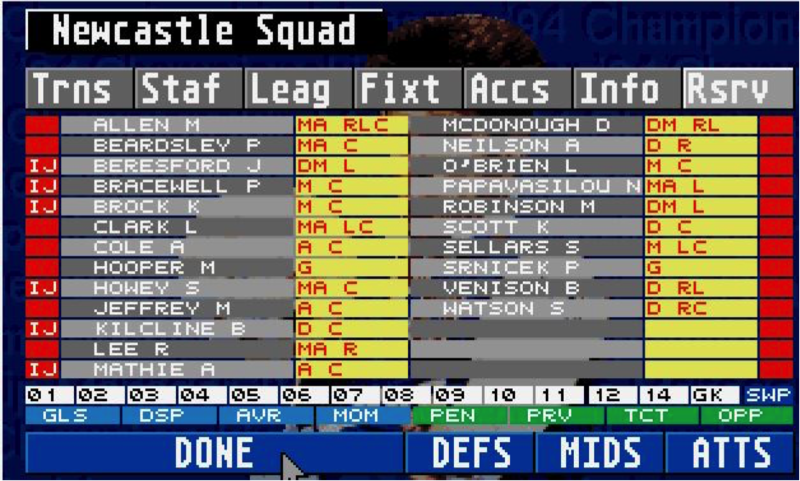 Home Football Manager 15 Classic Championship Manager : I’d love it if you were Newcastle…. 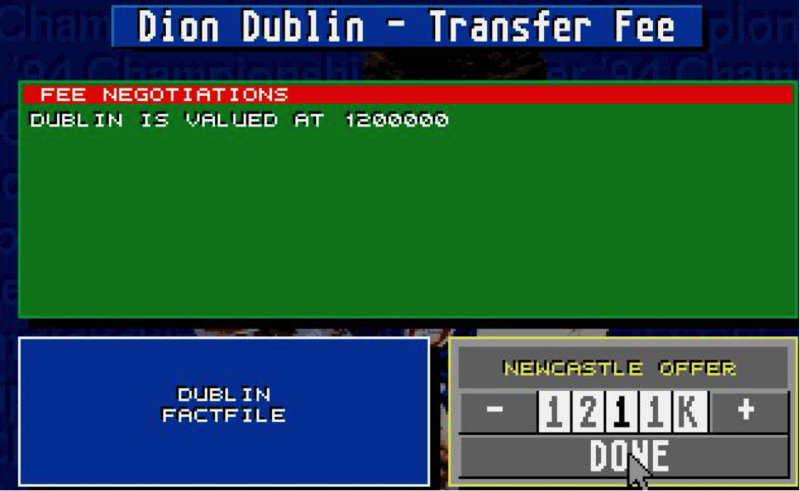 Classic Championship Manager : I’d love it if you were Newcastle…. 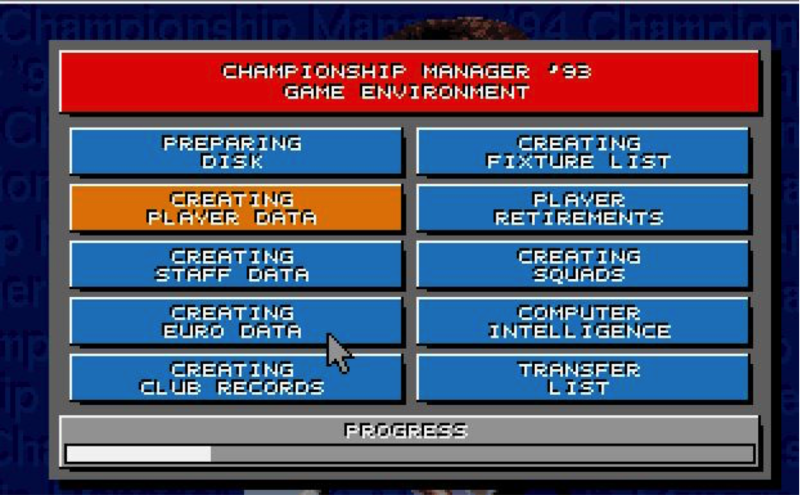 Welcome to what will hopefully become a regular feature here at The Higher Tempo Press as I take look back through the evolution of Championship Manager. 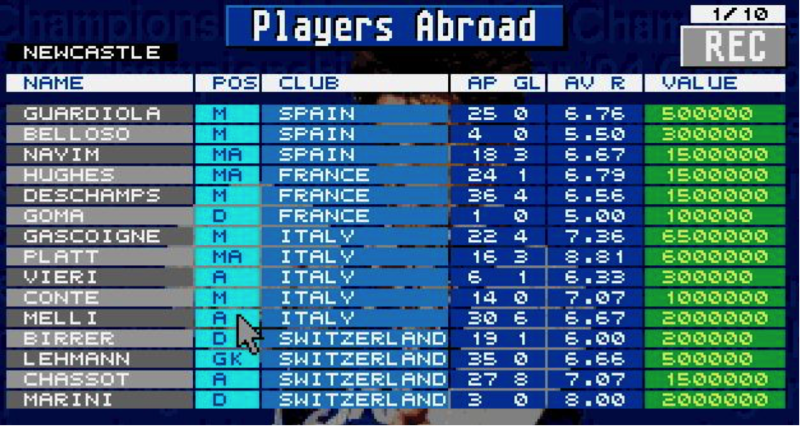 Of course, nowadays we know the game as Football Manager, but back in the 90s the days of the 3D pitch and deciding where to send your scouts was a world away. 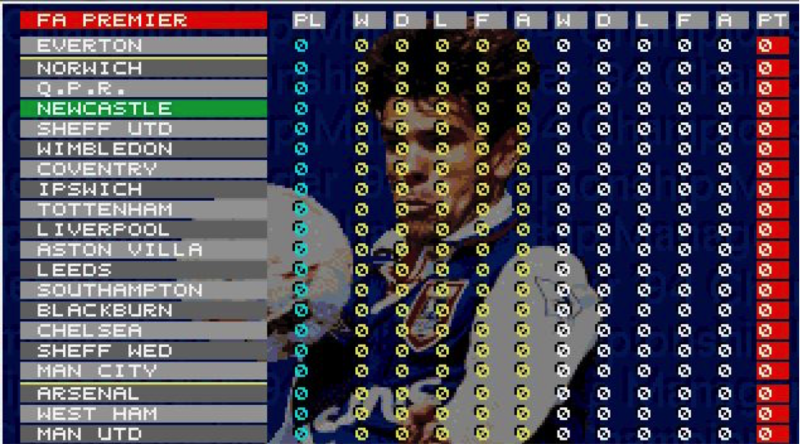 So, please join me in a journey through time, starting with Championship Manager 93/94. 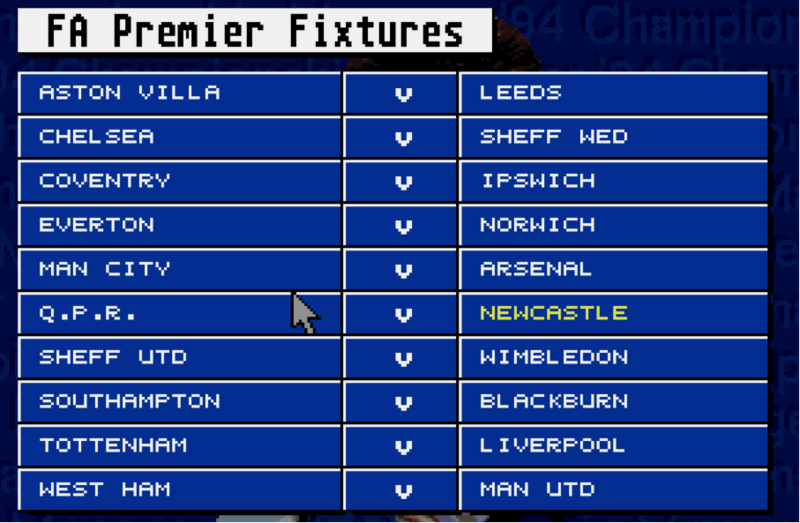 The eagle eyed amongst you will have noticed I’ve fallen at the first hurdle – the series actually began with the 92/93 season, which was actually the inaugural Premier League season. 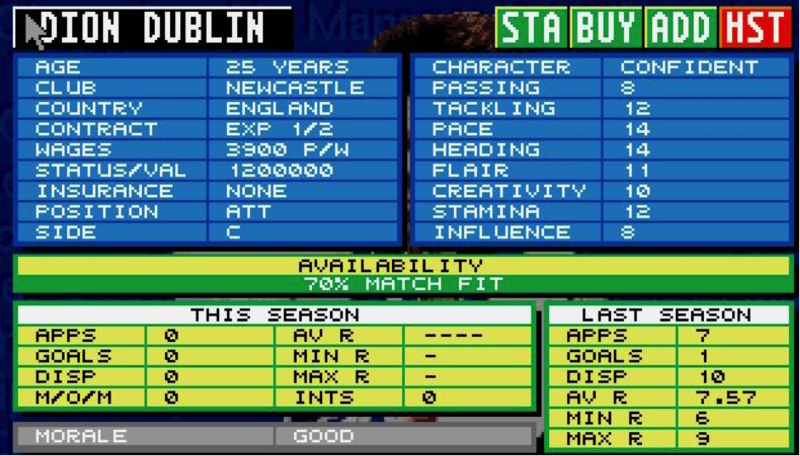 However, as the series was unknown the licenses to the real player names were not purchased, and subsequently the game is filled with fake players. I decided this wouldn’t be a great deal of fun to read about, so that’s out, and 93/94 is in. 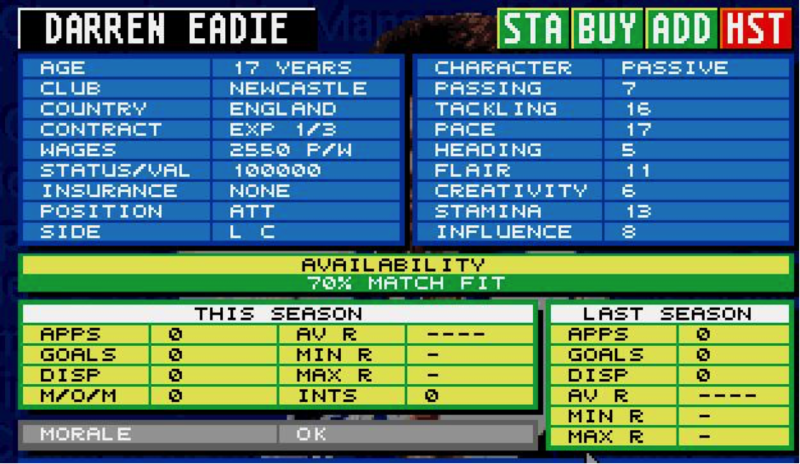 The game actually had the same engine and display from 1992 through to the end of the 94/95 season – in fact, the 93/94 game had a data update to update game data for the start of the 94/95 season. 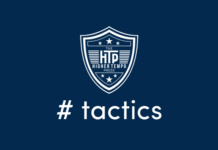 This was a regular feature for the early CM games, but more on that as we go through. 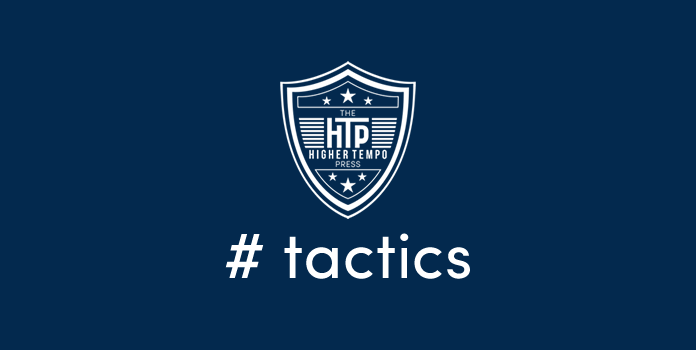 Instant solutions to essay in step by step detail payforessay reviews six essay mistakes that will cost you $1m over the next 7 years. Away the game goes, running through 10 areas of setup. I can’t imagine how long this would have taken back in 1993! Subtlety is out the window too. Deal with it. A whole month! It’s soon apparent we don’t have a calendar here, just week numbers. This is sort of familiar, but it’s right out of the 90s! 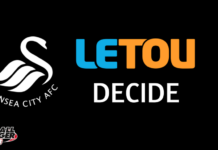 I’ve decided to be Newcastle – they’re my team and I don’t know who else to be. Here’s who I’m up against – can you spot the first burning issue? 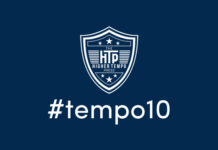 Well done to anybody who clocked that there’s only 20 teams. 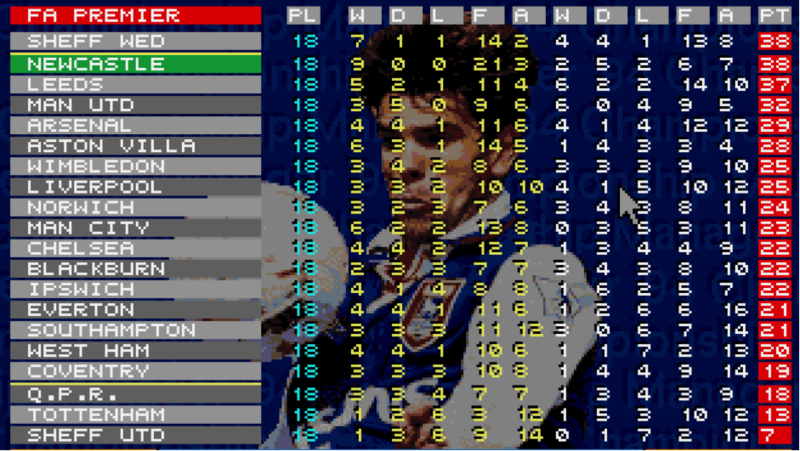 Back in the 93, the Premier League was still 22 teams. Oldham & Swindon drew the short straws and are packed off to Division 1, where they were actually to be relegated to anyway. Sheff Utd also took the plunge this season but were the best of the three. 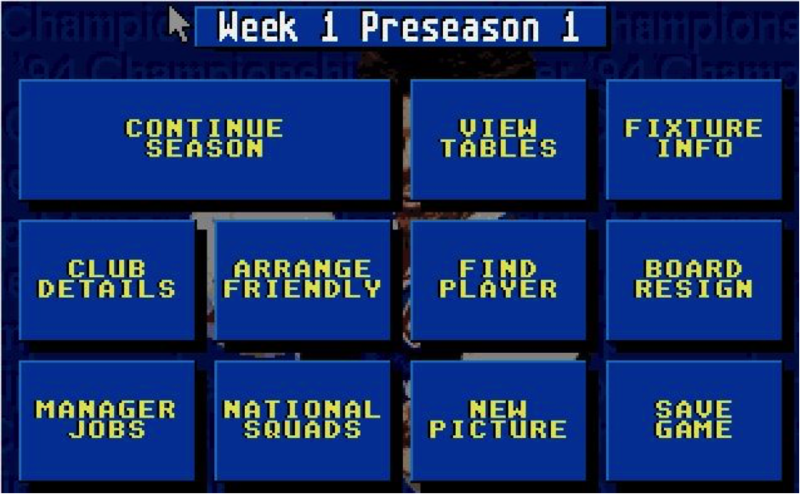 Incidentally, the notion of alphabetising things was presumably passed in later years, here we see 20 teams arranged in no order at all. What a beautiful team – and Brian Kilcline. 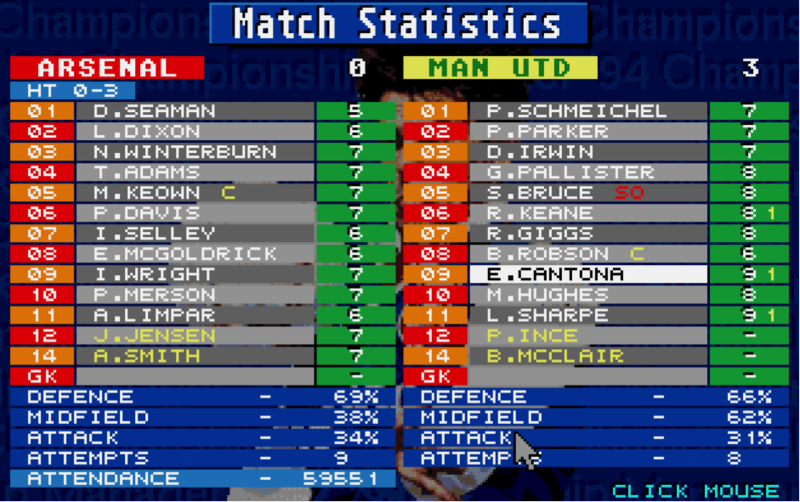 All the old options we’ve grown to love in CM2 and CM97/98 are still there, just displayed horrifically. 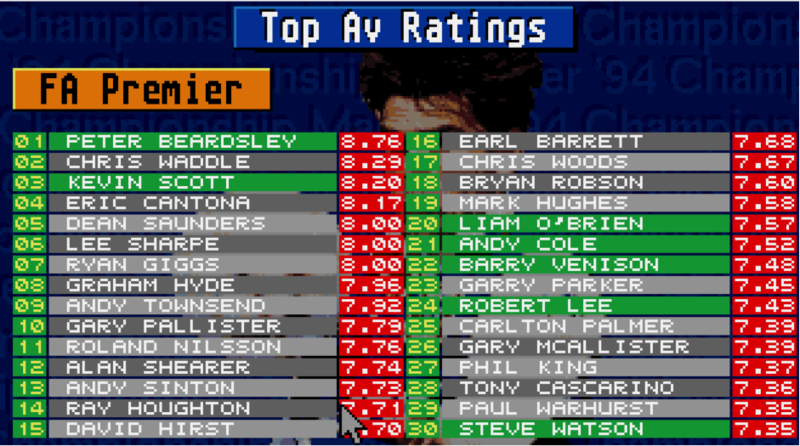 By clicking on the massive positions at the bottom, you can actually compare players within your squad, something that seemed to disappear until CM3. Let’s slap some bids in. Amazingly the scouts have names! 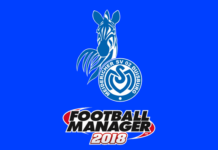 Again, this went missing until CM3 so it’s a win for the personal touch. 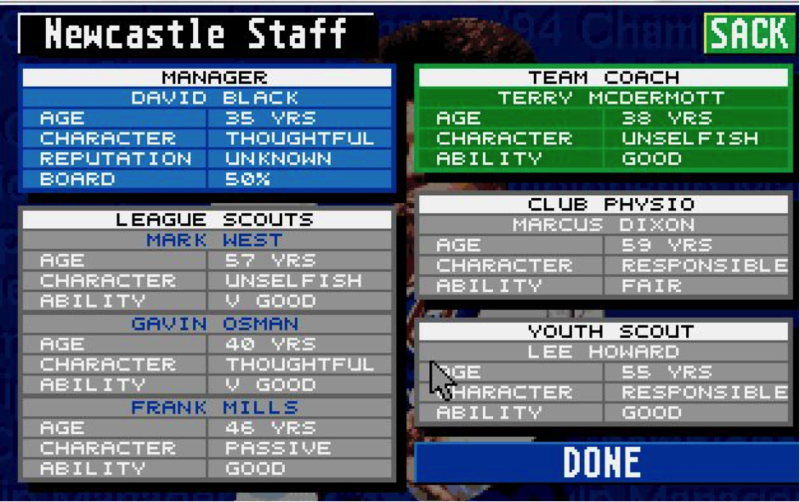 I’ve also got Terry Mac and a physio, all things that disappeared for a few years. Good old unselfish Terry mac. I also feel it’s imperative to have a responsible physio. I’m not going to sack any of these lads, mainly because West, Osman & Mills could make a decent law firm name but also because laziness wins out. However, they test my patience by bringing this man to the table. Well that’s a shame. 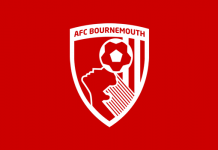 Let’s not mess about and go straight for those on the transfer list. I need somebody confident, who perhaps one day could go on to present a show about houses. I’ve clicked “BUY” which seems like a good move. 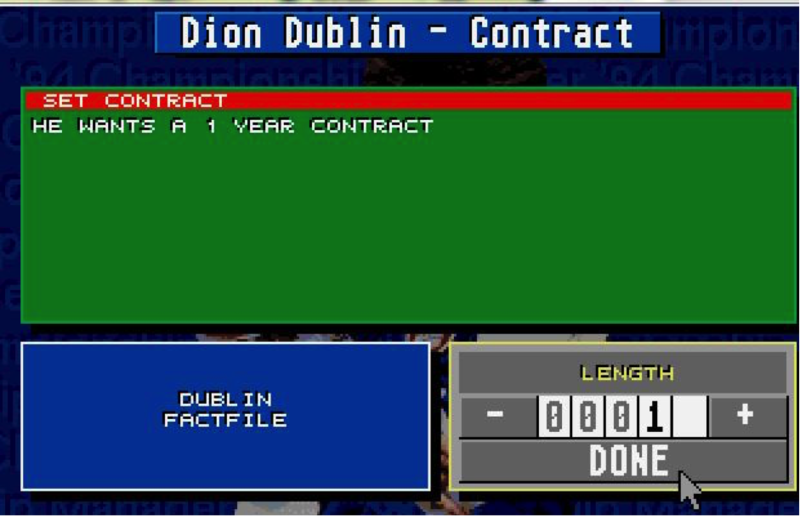 Dion isn’t in this for the long haul. And that’s it done. No waiting, no messing. Like a kid at Christmas (who presumably doesn’t really want much), I’ll have these two as well. I mean, there’s no evidence Man Utd didn’t want Craig Short I suppose. Alain Goma joining Swansea is a bit out of the blue too. This is a bit of a kick in the teeth. 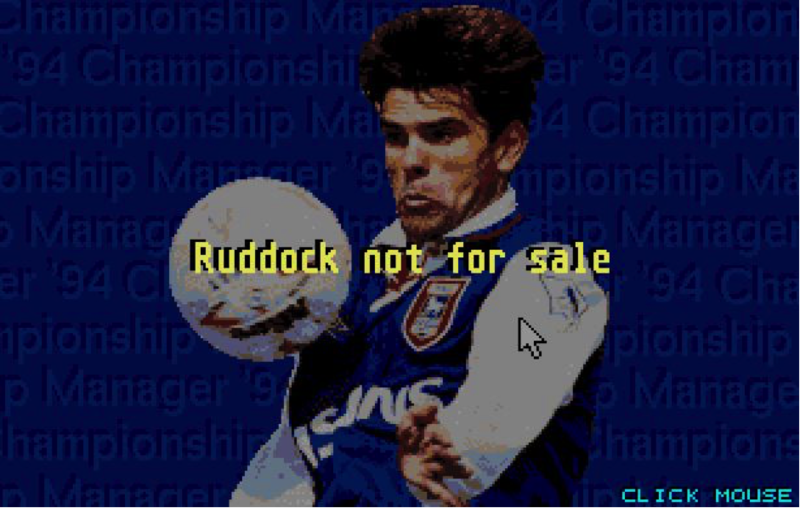 Actually I’m given the opportunity straight away to sign him up. I don’t know any better so he can stay. Eventually, it’s season time. Er, close enough. Man Utd steam roller Arsenal anyway, despite Steve Bruce nipping off to the Wembley buffet a bit early. Anyway, next week and the season proper is here. 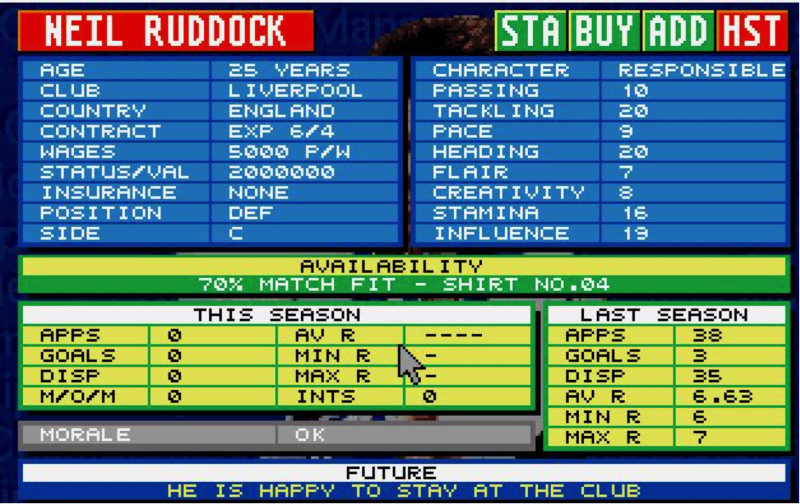 QPR have Les Ferdinand. I have this collection, and a great set of options tactically. Long ball? I don’t think so. 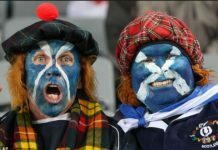 There’s no need for a new formation yet, but Dublin and Eadie are ready to strike if needed. I’ve also set an individual team win bonus. 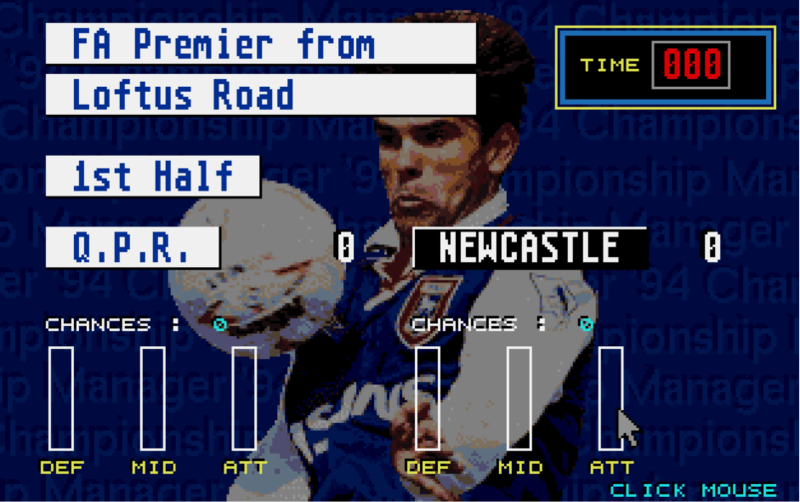 Rob Lee scores and we’re having a whale of a time come the break. Sir Les has a goal disallowed in the second half – “the reason wasn’t clear.” Lovely stuff. We go on to win 1-0. So, well done Derby I guess. We follow that up with a midweek win over Tottenham. Anderton scores for Spurs but it’s disallowed because “The ref didn’t play the advantage.” Good lad. Sol Campbell never did make it as a left winger, but that’s not my problem. 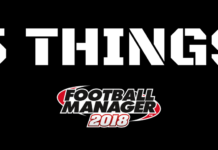 So you get the idea – the framework for the next 6 years or so of Championship Manager is there, so now I’ll just report sporadically how the season progresses. I mean, who saw this coming? The England squad is a marvellous thing – maybe Bruce will get his first cap after all? 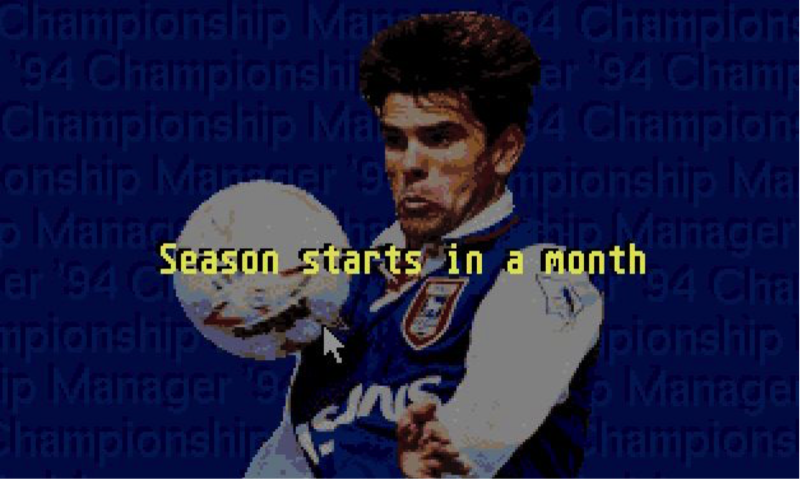 There are also monthly awards, for players as well as managers. Again, this was dropped for CM2 but returned in CM3. 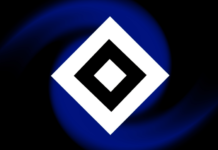 Our league form continues to be pretty good, but this defeat is pretty hard to take. How did we play so bloody well and lose!? 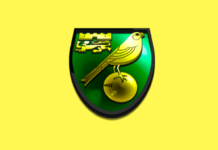 More to the point, how did we concede to Rob Jones? Sometimes, this is a cruel game. This, however, is just pure cheek. 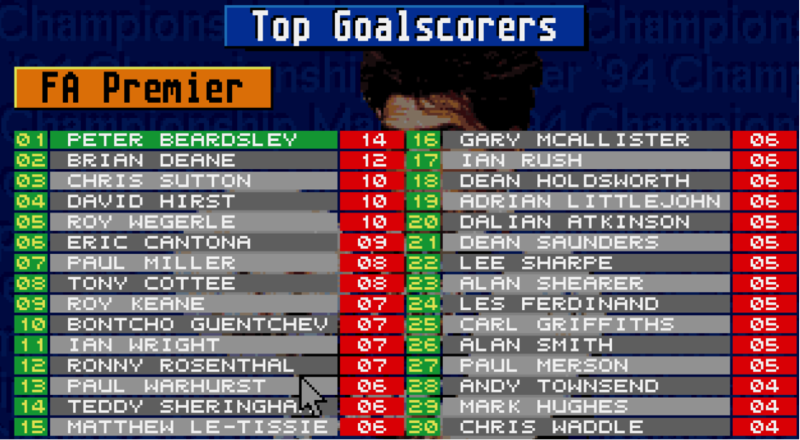 Sheff Wed are Chris Waddle inspired, but we’re right on their tails. No doubt who the star of the season so far is though. 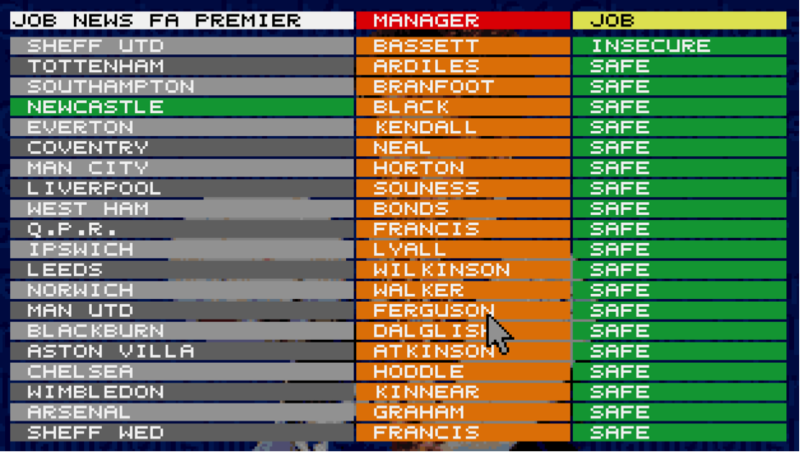 This is also a nice feature, not least because it allows me to show you who the manager of each team is, but also if they’re up for the chop or not. Dave Bassett on the ropes. Not for the first or last time. 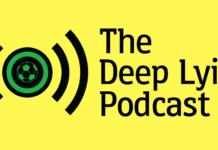 We’ll be back shortly with part 2, where we’ll look at who wins what. 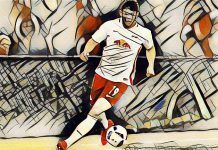 If you’re a fan of defunct competitions, the Cup Winners Cup and the Anglo-Italian cup feature heavily, and you’d hate to miss that. 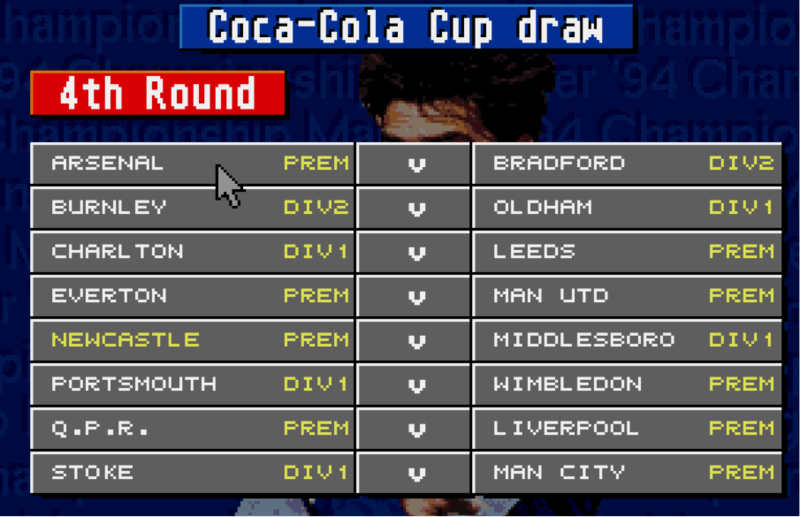 Previous article#FM15 : Beating Brian : Will they one day argue who was better, Clough or Darwen?